Griffin Gryphon offers an ultra HD camera that tilts vertically, combined with breakthrough flight systems and real time Wi-Fi transmission. 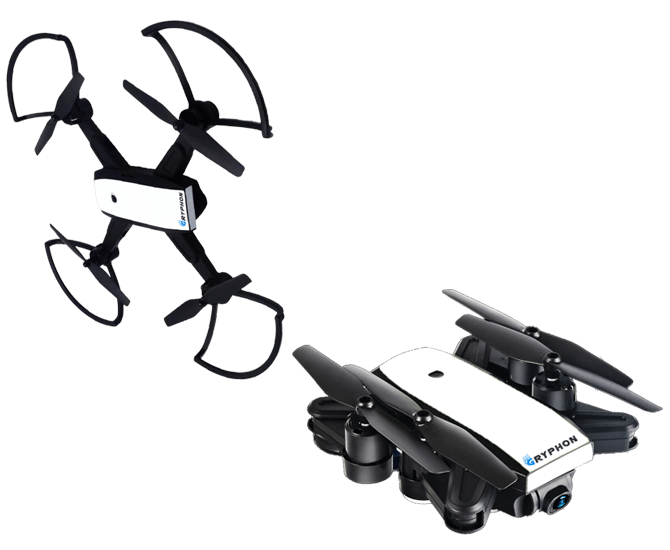 The flying ultra HD camera boasts exclusive video and photo shooting capabilities. Griffin Gryphon is a high-performance and super quiet drone that you can take everywhere. It is equipped with a smart battery that resists extreme temperatures. Thanks to Gryphon's embedded Artificial Intelligence, take advantage of its automated flight modes to capture spectacular shots. 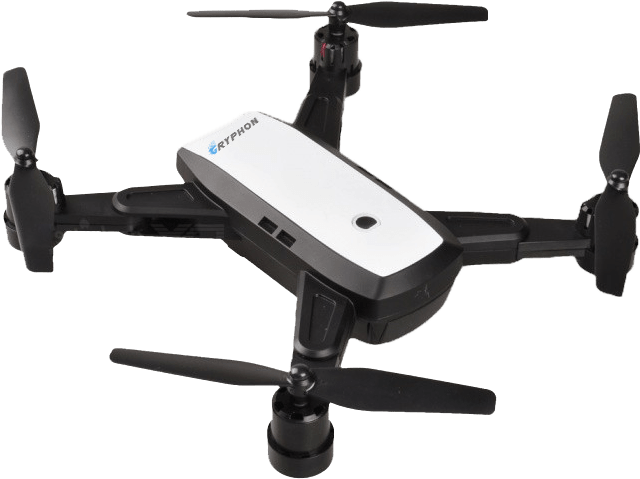 You can take Gryphon on the go.Griffin Gryphon is an ultra-portable drone that is both compact and lightweight and can be transported everywhere. The carrying case, included in the pack, protects the drone during transportation. Once out of its carry case, Gryphon unfolds in less than 3 seconds. Our team is here to assist you with any questions.